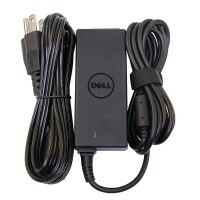 DELL 3 PIN FLAT POWER CORD CABLE FOR CHARGER - CHECK IMAGE PLEASE COMPATIB..
DELL 45W REPLACEMENT AC ADAPTER FOR Product Info Compa..
DELL INSPIRATION 5520 15R 90W ORIGINAL LAPTOP ADAPTER Product Info ..
DELL INSPIRON 15 5558 5559 65W LAPTOP ADAPTER/CHARGER Product Info ..
DELL INSPIRON 15R 5537 90W ORIGINAL LAPTOP ADAPTOR/ CHARGER Product Info .. 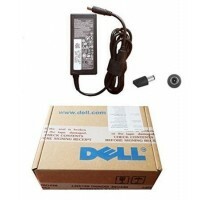 Item: REPLACEMENT DELL INSPIRON 3521 LAPTOP AC POWER ADAPTER CHARGER Condition: 100% Ne..
DELL INSPIRON 5547 AC POWER ADAPTER CHARGER Product Info Co.. 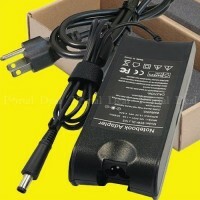 Item: DELL LAPTOP Inspiron n1558 AC POWER ADAPTER CHARGER Condition: Used, 100% Working.. 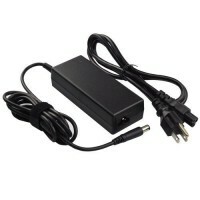 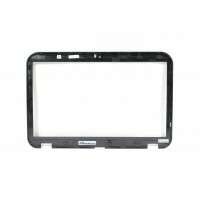 Item: Repalcement Dell Laptop Inspiron n4010 AC Power Adapter Charger Condition: 100% N.. 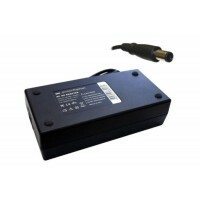 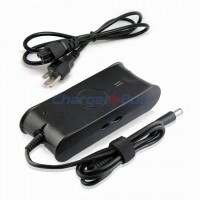 Item: DELL LAPTOP Inspiron n5010 AC POWER ADAPTER CHARGER Condition: Used, 100% Working.. 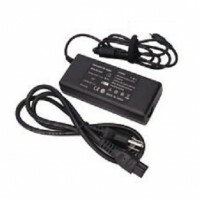 Item: Dell Laptop Xps L501 Ac Power Adapter Charger Condition: Used, 100% Working Condi.. 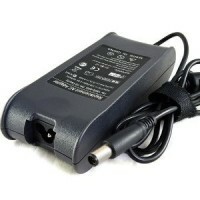 Item: DELL LAPTOP XPS L502 AC POWER ADAPTER CHARGER Condition: Used, 100% Working Condi..
DELL ORIGINAL 90W 19.5V 4.62A ADAPTER FOR INSPIRON 1525 1721 1521 1420 1546 Pr..
DELL ORIGINAL CHARGER FOR LATITUDE 3440 90 W ADAPTOR Product Info ..